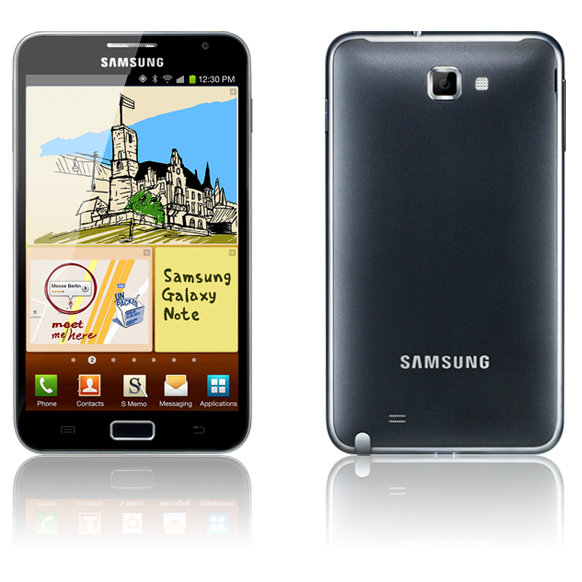 Samsung Galaxy Note, the latest and greatest device to come out from Samsung was launched a couple of weeks back at Celcom branches nationwide on the 11th November 2011. Samsung Galaxy Note launch events were held in numerous locations across Malaysia (Pavilion KL (La Bodega); JUSCO AEON Tebrau, JB; Queensbay Mall, Penang). With the launch comes some really great plans and awesome deals from Celcom which will be shared further down this post. Using a smartphone myself, I'm pretty excited over this cool gadget. Personally, I'm a really heavy user with high dependance on the internet connection to do a multitude of tasks ranging from social media activities (Facebook, Twitter, Instagram, Blogging, Whatsapp, Foursquare) to the more serious aspects of emails, and reading work materials over the air. I've never felt more connected ever since I've gotten my first smartphone, and Samsung Galaxy Note has so much more to offer! "Thanks to the latest smartphone in the market – Samsung Galaxy Note, we can have the best of everything in one nifty gadget." 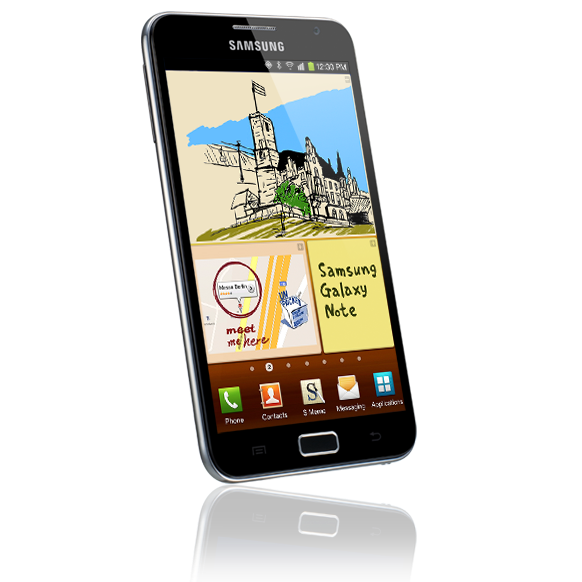 "Samsung Galaxy Note gives you the portability of a smartphone plus the high performance of a tablet." "Now you can take notes easily and conveniently just like a regular notepad, organise your schedule and activities with the planner and enjoy the entertainment of countless games." Just the display size alone got me drooling over this nifty piece of technology. 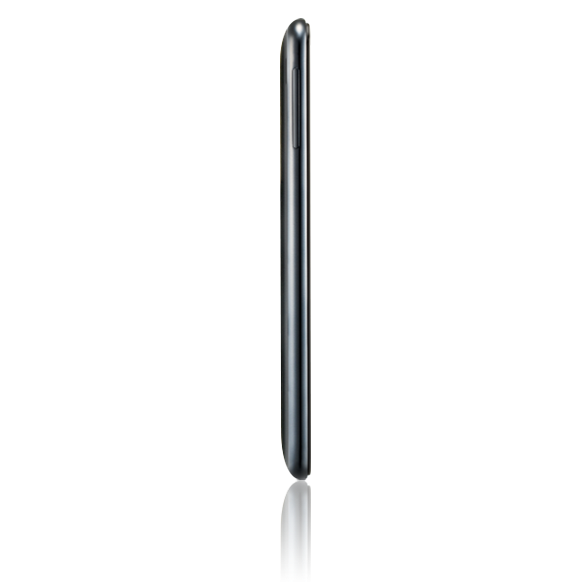 Coming in at 5.3" WXGA screen with a 1280x800 resolution, Samsung Galaxy Note brought the competition up to a whole new level. Performance wise, there is no doubt the 1.4GHz dual core processor paired with Android 2.3 Gingerbread will boost the speed of Samsung Galaxy Note. A couple of notable specs as taken from the Samsung Galaxy Note website is as shared below. See and do everything in life-size reality with the stunning 5.3” HD Super AMOLED display. Take notes easily and quickly with the S Pen stylus. Capture life’s greatest moments with the 8 mega-pixel rear camera and 2MP front camera. 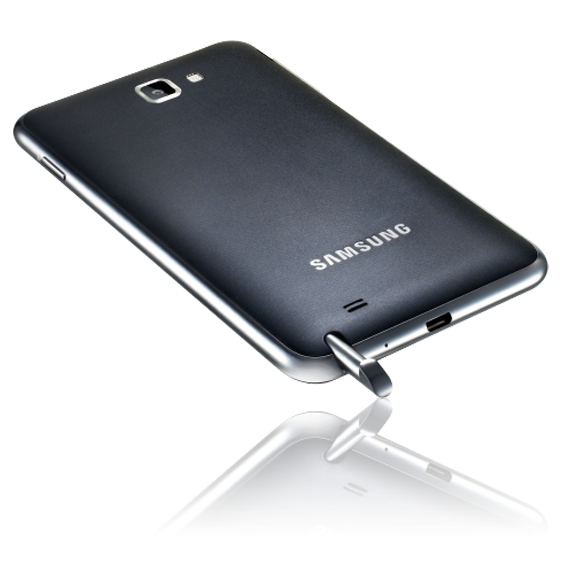 Store all your necessities with the internal memory of 16GB, upgradable to 32GB with microSD. Now comes to the really exciting part. 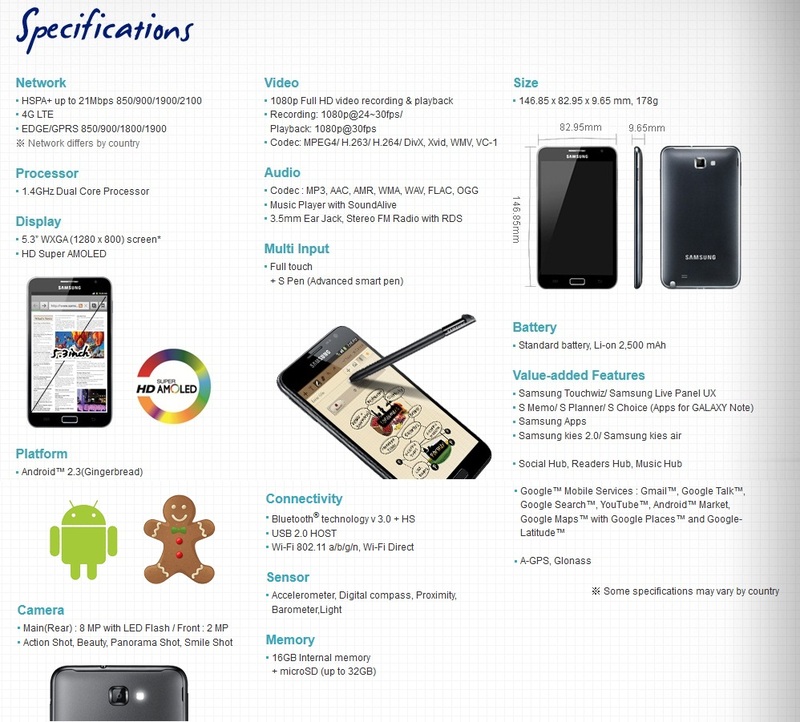 The price and promotions coming from Celcom for Samsung Galaxy Note. If you're thinking of getting the Samsung Galaxy Note way cheaper than the retail price, do check out what Celcom has to offer below! I'm a Celcom Exec 50 user myself, and have been their user for the past 5 years or so. It's a really good plan, one which comes with a stable line, both voice and data. Check out below for a brief Celcom shoutout. "Celcom has the widest network coverage anywhere in Malaysia, indoors, outdoors and on-the-move." "Celcom offers the best network quality, be it messaging, voice calls, video calling, surfing, email, etc." "Celcom gives you the richest web and video streaming experience with its stable connection." "Last but not least, Celcom gives the best and most affordable plans which suit your needs." P.S: I do not own a Samsung Galaxy Note yet, if not I would have done a really extensive review of this awesome smartphone. This post serves as an advertorial to introduce Celcom's plans and packages tied with Samsung Galaxy Note so do check them out. Hehe, thanks for dropping by. It should be okay I guess, smaller than a tablet, but as powerful as a tablet pc. haha bro ur nex toy a?.. I try the phone very powerful.. But pricy lor.. i do not own it too..
are you planning to get this instead of iphone? its an awesome phone...except i realised that for girls...making a call using this phone feels kinda odd if you're petite. Wow...I must say that I am impressed. :D I would love to have one. this﻿ is a phone.... what are u talking about wifi only version.